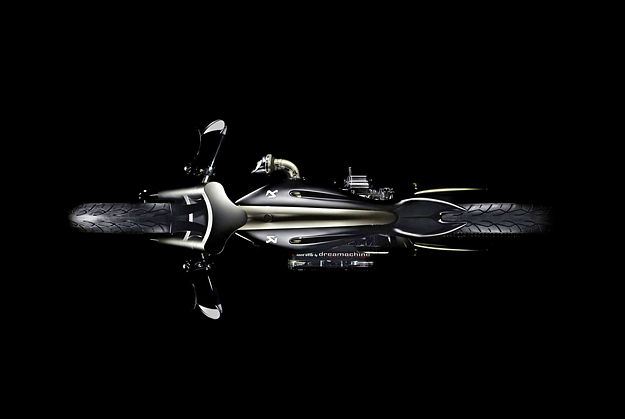 You probably know that Akrapovič is one of the biggest names in motorcycle exhausts. It’s a brand used by race teams and loved by every squid with a sportbike. The products are famed for their lightness, materials and performance. 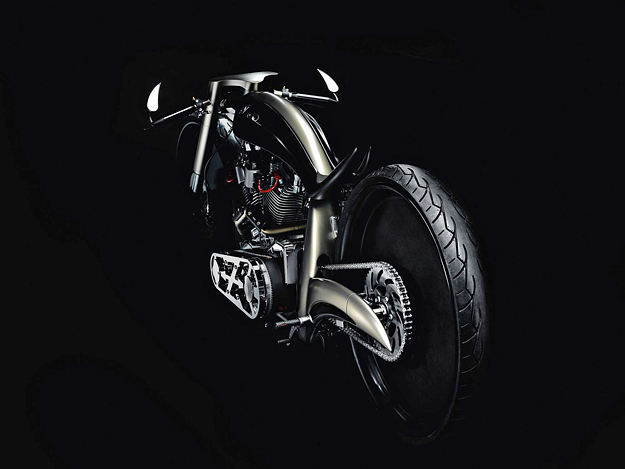 So why is Akrapovič getting into the chopper scene? 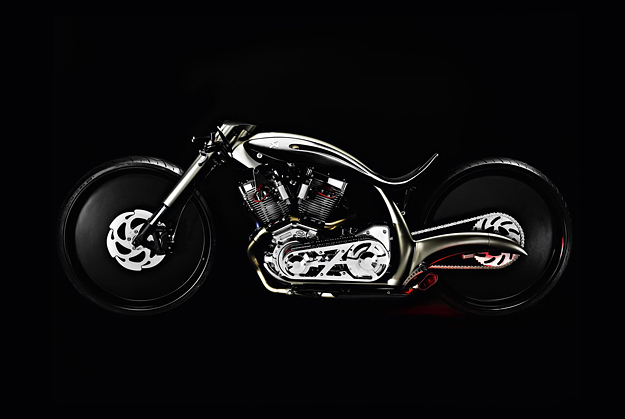 The Slovenian company has joined forces with a builder called Dreamachine Motorcycles to build the Morsus, a custom cruiser powered by a 113 ci S&S motor. There are some good aspects to the bike—notably the disc-style wheels and the slinky exhaust piping—and promising hints of boardtracker aesthetics. 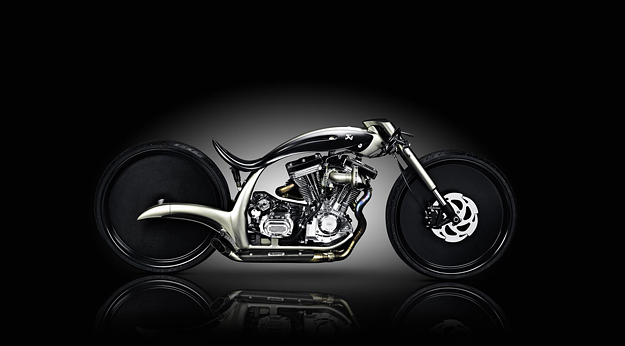 But the end result is uncomfortably close to the kind of bike that Orange Country Choppers would build. Is this brand diversification taken a step too far?